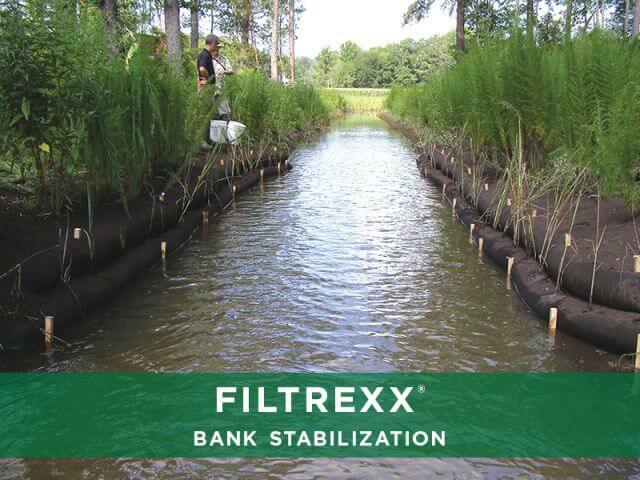 Our stabilization systems provide structural protection and promote vegetation growth. 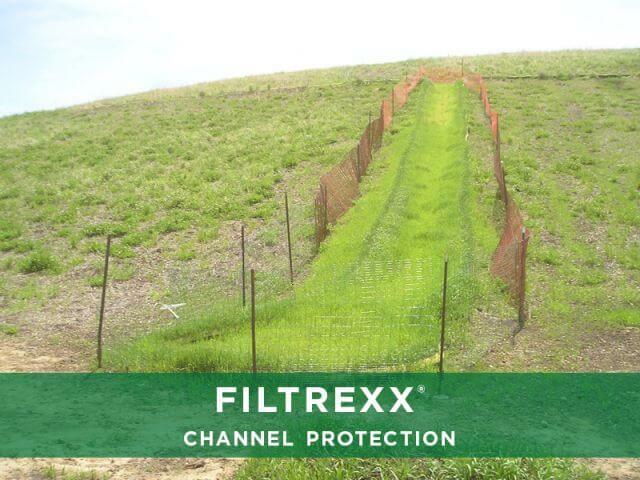 Filtrexx is the industry leader in sustainable technologies especially designed for stabilization applications. 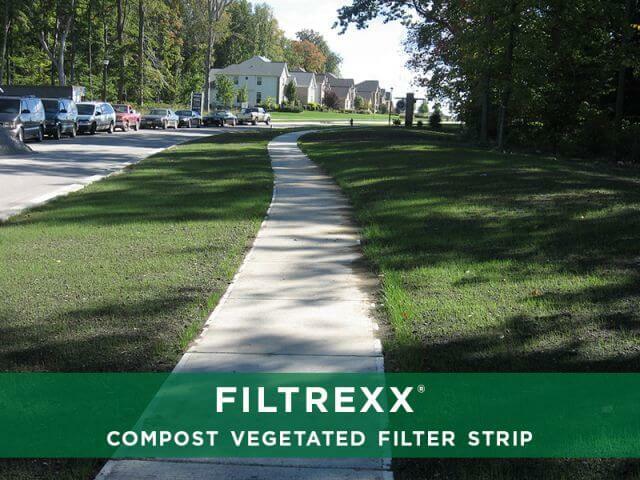 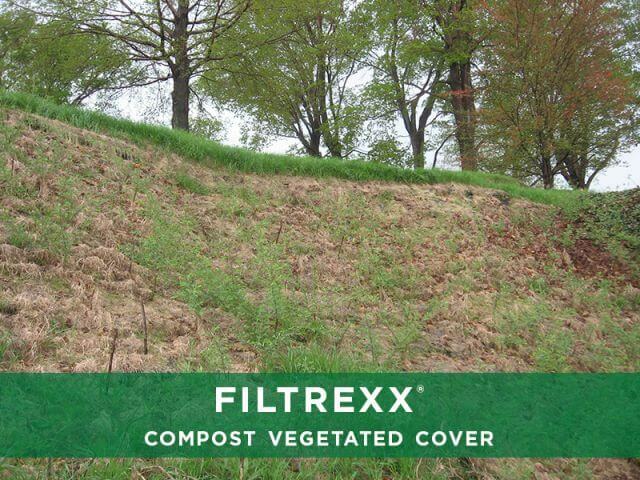 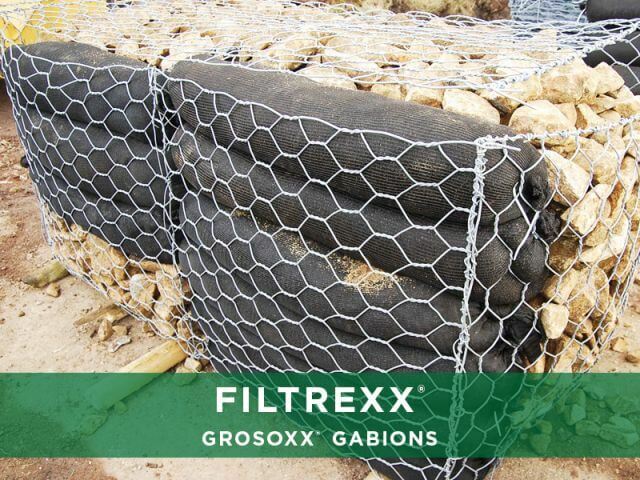 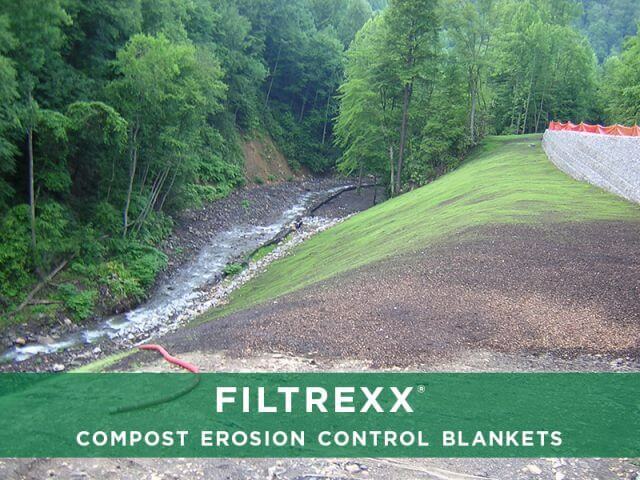 Naturally designed to reduce stormwater runoff velocity, mitigate erosion and promote vegetation growth, Filtrexx® Soxx™ technology is the ideal solution for the most challenging development projects in stormwater management, sediment & erosion control and pollutant removal applications. 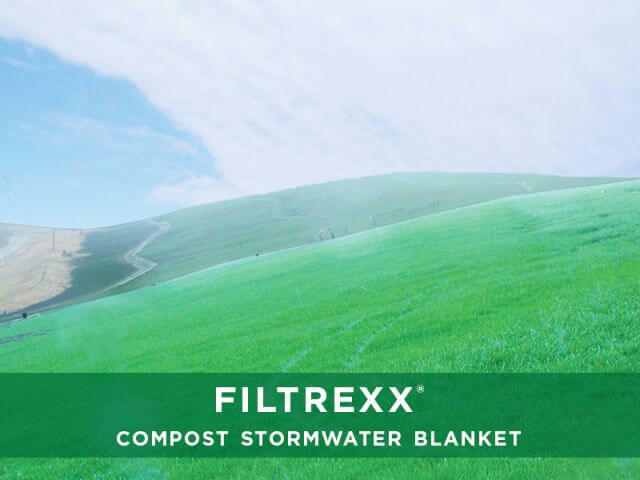 Contact our team and let us collaborate on your next sustainable project.